In the 18th century timber sash Windows were something of a status symbol as they offered aesthetic and practical superiority compared to other Windows of the era. Yet despite their beauty, Timber Windows brought with them issues such as rotting, peeling and rattling – problems that the modern world has little patience for. 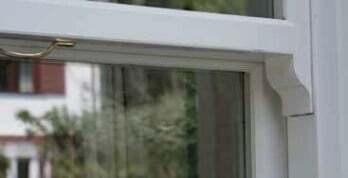 In the 1980s PVC-u Sash Windows entered the market. Although they provided homeowners with a low-maintenance, easy-to-clean, simple-to-use Sash Window, they lacked the eye-catching, classic appeal of the 18th century original. Both Heritage Rose and Charisma Rose now come with an authentic run-through Sash horn option, extending the period charm of these premium Sash Windows even further. 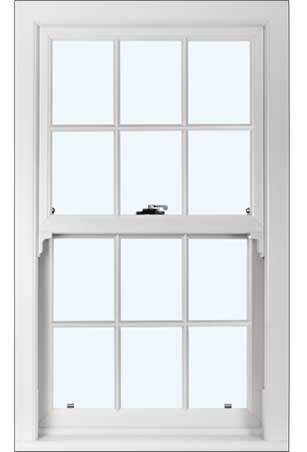 It takes a lot of skill and manufacturing expertise to make a PVC-u sash Window look like a Timber Original. To Improve the Authenticity of your Window even further a number of extra features can be added in. 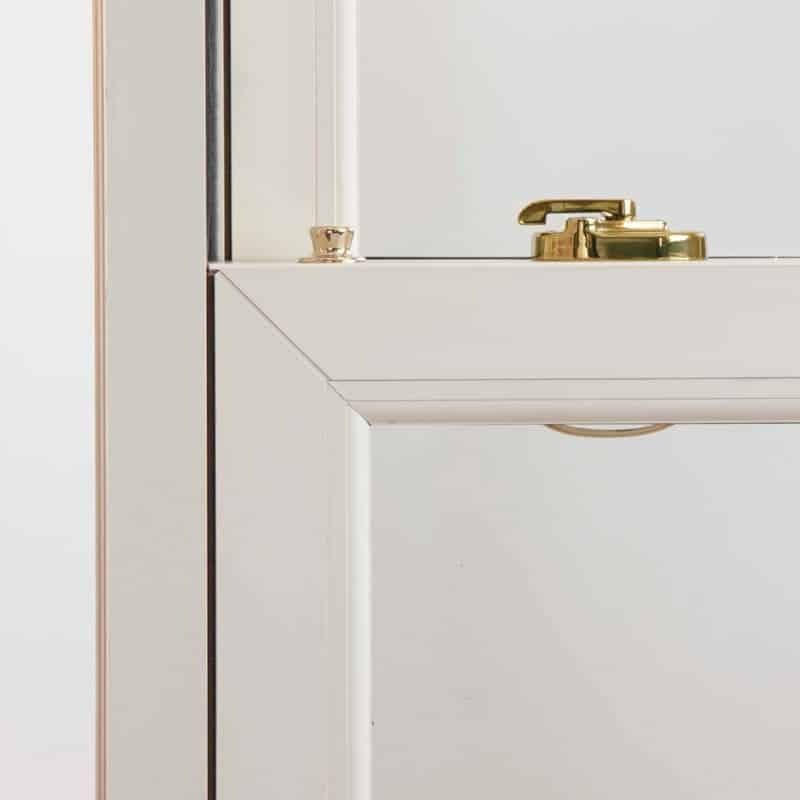 Choose the run-through horn for the ultimate conservation Sash Window or the clip-on horn for a similar look but at less cost. It may be a fine detail, but to replicate a painted finish we can polish out the welds. Replacing typical PVCu welds with full mechanical joints closely replicates original joinery detail, giving the most authentic timber look. Mechanical bottom rail or welded rail A more cost effective method of enhancing timber feel by having just the bottom rail mechanically jointed. 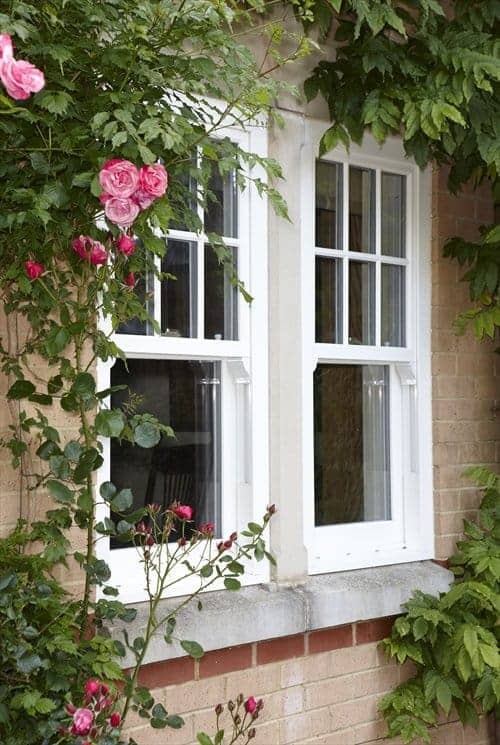 Heritage Rose is a prestigious and market-leading Sash Window that simply oozes period charm and character. For this reason, more and more homeowners across the UK are opting for Heritage Rose when replacing their windows. Designed with all the traditional detailing found in the period era, Heritage Rose comes in a range of colours to suit your individual needs. 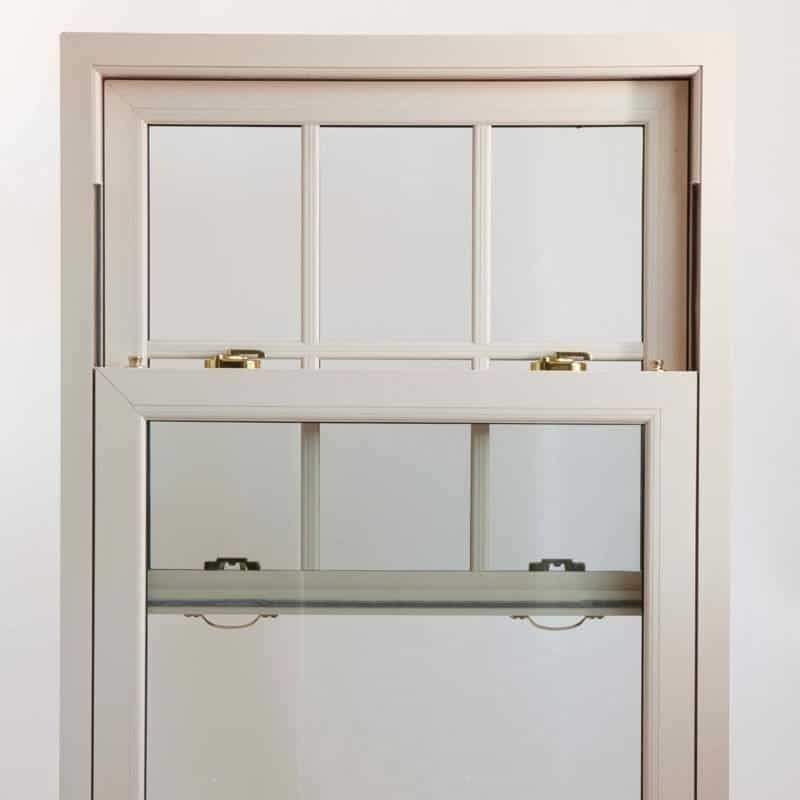 A number of decorative features such as authentic Astragal bars and the optional decorative run-through sash horn ensure complete authenticity and make this Window virtually indistinguishable from a Timber original. Whilst slim sight-lines create an eye-catching classic impression, the highly-engineered Heritage Rose also scores top-marks for its security and energy efficiency credentials. When you choose your Replacement Windows you want to create an impression that reflects the character of your home. Nothing but the best is good enough. Charisma Rose offers this level of quality thanks to its cutting-edge design features which combine the eye-catching appeal of the Georgian era with the performance capabilities that only modern PVC-u products can offer. Free from the stress of rattling, warping and rotting, they also ensure more modern properties are lent a rustic look. Made-to-measure, you can achieve real character by also adding an authentic Georgian bar. What’s more Charisma Rose has been engineered so it is fully-sealed to keep your home warm, quiet and secure.